UGC NET result 2017: Every year, CBSE conducts NET exam twice for the eligibility of Indian nationals for Assistant Professor and Junior Research Fellowship (JRF). The NET exam was conducted in January this year on 80+ NET exam centers. CBSE will declare UGC NET 2017 exam result on 10th May 2017 afternoon. The students can check their CBSE UGC NET exam results on cbsenet.nic.in official NET result website. More than 6 lakh candidates written their exam this year and awaiting for their NET result 2017. Since there are many candidates this time, there may be some server overload due to heavy traffic. The only solution to check UGC NET result is to wait for sometimes and check again on cbsenet.nic.in website. Read more about CBSE UGC NET Result 2017 and how to check UGC NET result online today after the release of the result. Go to cbsenet.nic.in official CBSE NET website. Select CBSE NET Result option. Enter your roll number in admit card and other details. Click submit button and result will be displayed. 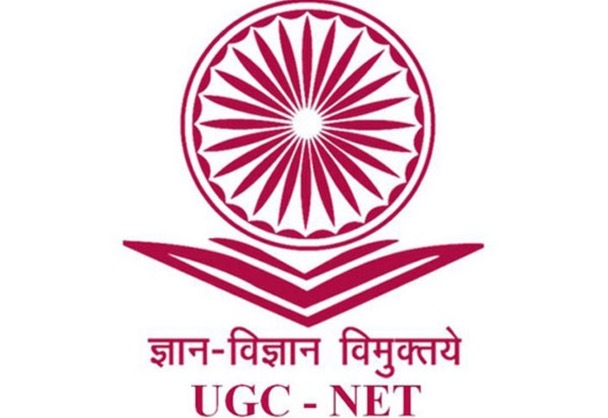 The result of UGC NET 2017 is expected to release today afternoon. Stay tuned for more exam result updates.